Hot » This module is compatible with K2 2.8.0 now! From the success of SJ K2 SlideShow module, today we are pleased to announce that SJ K2 Slideshow III has been released. It creates a cool slideshow with text snippets laying on top of images, right of image. 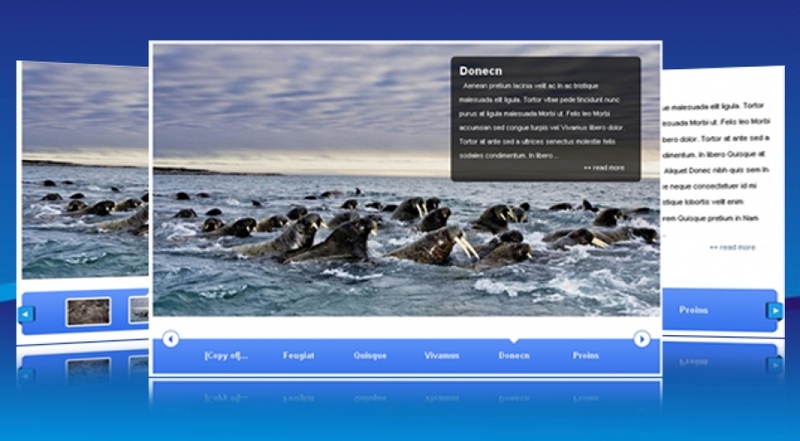 Otherwise, SJ K2 SlideShow III allows you to create multiple slideshows within your Joomla! website, comes with 4 themes (Blue, Orange, Gray and Black), 2 Nagivation Type, 25 effects and a lot of parameters which help you easy to change the module to your suitable in administrator. 21. Easy to change the default link to other link.